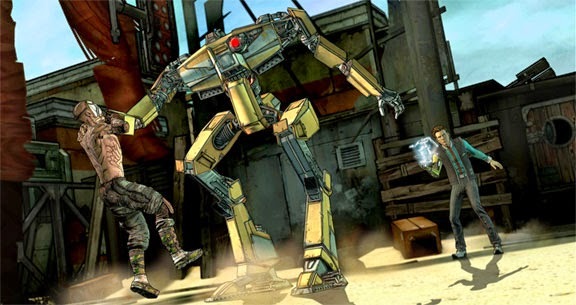 Maybe I'm completely wrong, maybe the arm only controls Hyperion objects, which would mean good old Claptrap would be at risk, but who hasn't wanted to shut him up a time or two? Maybe Jack still has a few decoys out there posing as him? Or did Professor Nakayama unintentionally succeed in cloning Jack before he died? 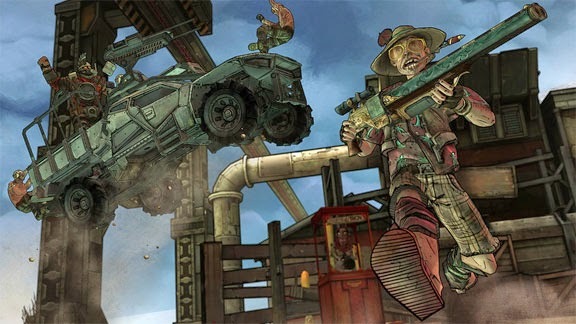 Regardless, I'm excited for a more narrative focused Borderlands game, and with Telltale Games' track record, they are certainly the right company to make that happen. It'll be nice to see all the familiar faces even if it's in passing, and even if is the face of Shade.